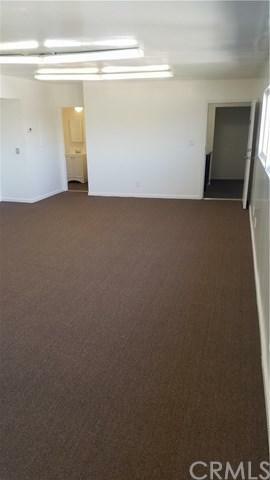 Office space on second floor of 8 unit mixed use strip. 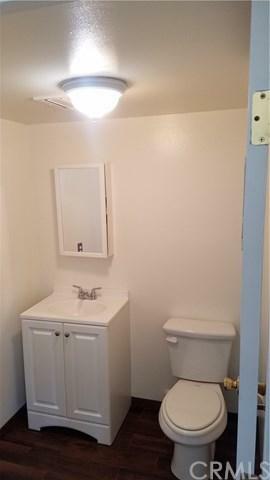 New paint, carpet, bathroom. 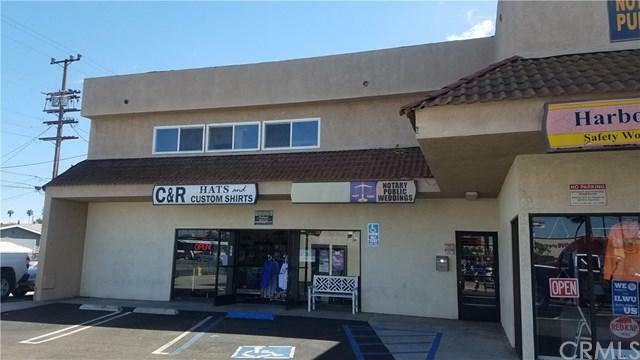 Unit has lots of light, double paned windows and faces Pacific Coast Hwy. There is a separate small enclosed office inside of space. 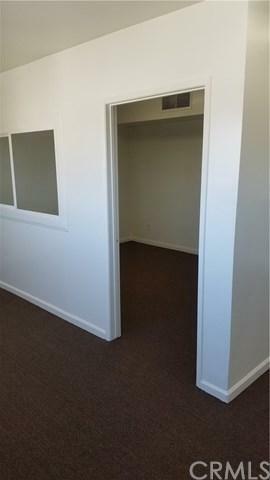 One of two offices located upstairs, Secure building with onsite parking for clients. Secured parking for tenants behind building. Thank you for your interest. Please call agent for showing instructions or with questions. Buyer to verify square footage of unit to satisfy self. Square footage in listing is estimated.